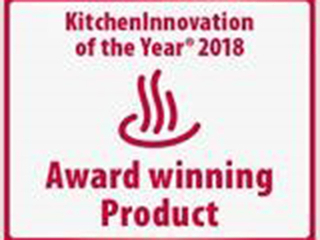 The "Kitchen Innovation of the Year®" award enjoys the highest level of trust among end consumers and is awarded to particularly consumer-friendly products. Amongst this year's participants, GROHE's water system Red received one of the most wanted prizes. 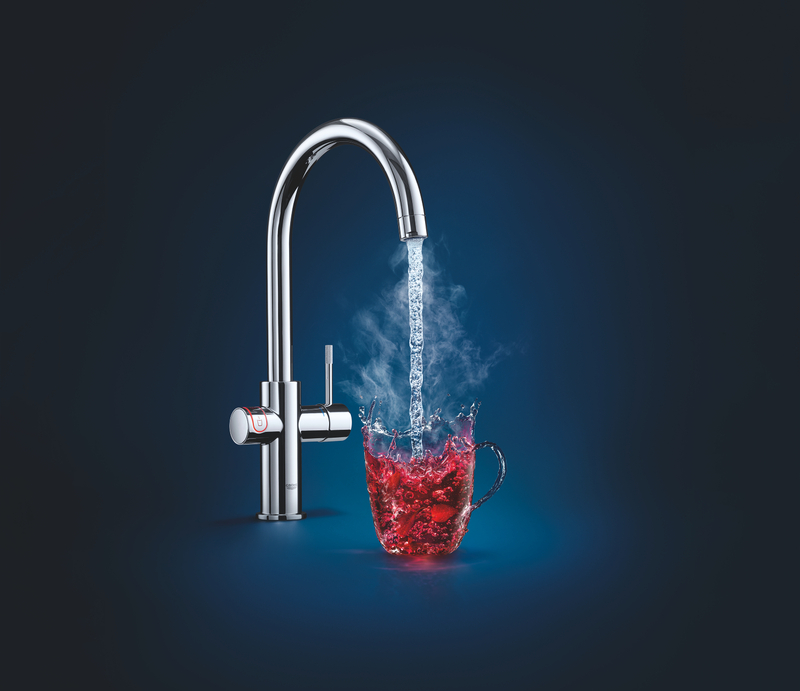 The GROHE Red water system quickly delivers filtered water at a temperature of up to 100° C and puts an end to frustrating waiting time. Awarded by the independent initiative LifeCare, the label serves as a trusted guide in the decision-making process "from consumers, for consumers." It facilitates transparent, credible communication. That's why GROHE is particularly proud to receive this consumer award for GROHE Red. The outstanding functionality and innovation, the products’ benefits and the design were decisive for their being granted the 2018 Kitchen Innovation Award. Thanks to a standardised inspection procedure, a jury of experts first of all nominates outstanding products in each category. The consumer then evaluates the nominated products in a representative poll. With the help of the signet, the consumer is able to see at a glance in which categories the product has been awarded. "The special nomination and evaluation process – handled by both independent experts and more than 1,500 surveyed consumers – sets the trend for GROHE since consumers can assess for themselves whether and how much the product, in this case GROHE Red, really meets their demands", enthuses Frank Spiekermann, Category Manager Kitchen at GROHE. In an instant, the GROHE Red water system delivers filtered water at a temperature of up to 100° C at any time simply by pressing a button. It is not only easy to operate, but also very safe. The GROHE ChildLock is TÜV tested and certified because at GROHE, safety is especially important for the little ones. The tap features a timeless design and fits perfectly into the individual style of any kitchen. With a volume of either three or five and a half litres, the boiler can be installed easily under any conventional household sink. Thanks to the "pot filler" feature, up to three litres of boiling water can be used at once. 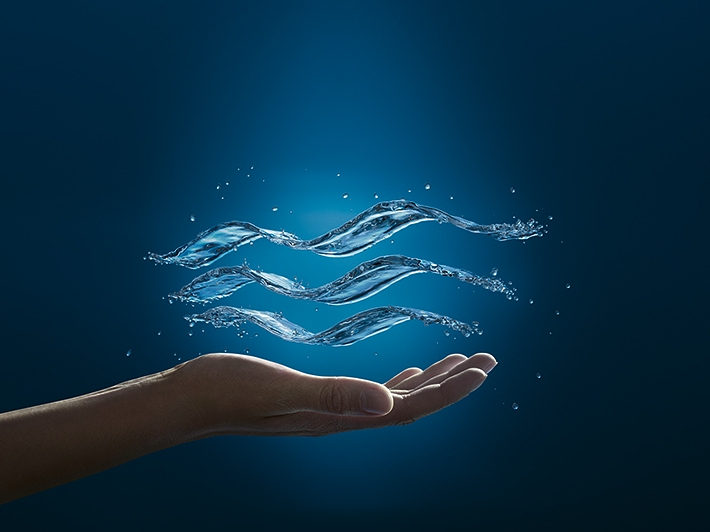 At the same time, GROHE Red saves water, energy and costs, thus offering 100 per cent living comfort. On the 10th of February 2018 in the German city of Frankfurt am Main, the official award ceremony took place during the "Ambiente", the largest international consumer goods fair.